Websites are digital business cards. Your initial engagement with clients determines the value they entrust in your business. For each project, I take the time to connect with my clients to learn their brand, and the message they want to convey to their customers. Learning about your business and what your goals are is the first step. This entails presenting some ideas from my research in your industry to determine your tastes and style. It also entails brainstorming together new ideas to chart new territory. Here comes the fun part! While design and development must work together, user experience and interface (UX/UI) are the most important elements about designing a beautiful, yet user friendly website. Alright, this is my favorite part! This step is where everything comes together, where the magic happens. Developing a website may not sound as hard as it once was, but when it comes to reliable well-written code and responsive websites, I can make it happen. Besides WordPress, I develop websites on other major CMS and platforms such as Shopify, BigCommerce and Squarespace. I create websites that fit your needs, it could be either a one pager or a large booking platform, we can help you! WordPress is what I do best! It allows the user to make small changes and updates in matter of minutes (maybe seconds)! Versatility and limitless add-ons are the best qualities of WordPress. Need a quick e-commerce store? Planning on adding products yourself with a user-friendly platform? 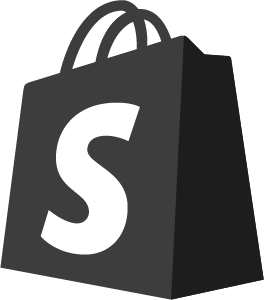 Then, Shopify is for you! Another efficient solution for e-commerce stores. BigCommerce allows you to choose from a variety of beautiful templates to get you going in no time. 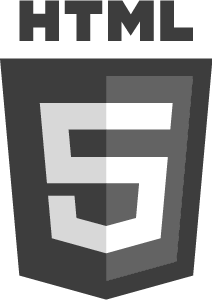 With HTML5, I can develop a fast and secure website using impeccably clean code. This option suits those who are not planning on doing their own updates to their website from the back-end (unless you are familiar with coding). Ready to reach out to your customers? 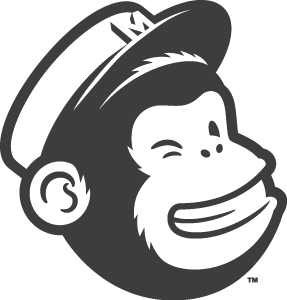 MailChimp is an email marketing service that allows you to send mass email campaigns. I provide custom email templates to help you develop your email campaigns. All you need to do is send me your content and I will take care of the rest. 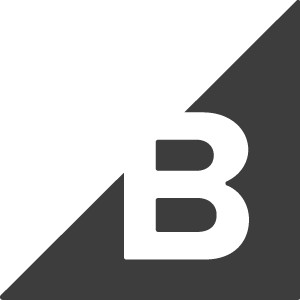 Constant Contact is another solution for email blasts. Very similar to it’s main competitor, MailChimp, Constant Contact has been on the market since 1995. Don’t know where to start? You have my attention. If you are thinking: "Do I need web design or web development?" You probably need both! Below is a quick overview about the difference between Web Design and Web Development. Web Design involves the aesthetic aspect of it. The best designers nowadays are inclined to incorparate UX/UI as well, because for the most part, it’s all about how it looks. Web Designers work with softwares such as: Sketch, Adobe Photoshop and Illustrator.